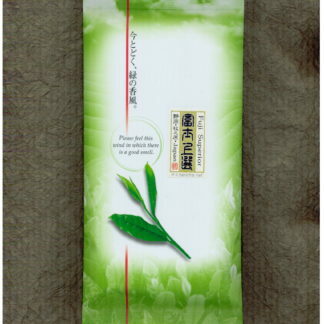 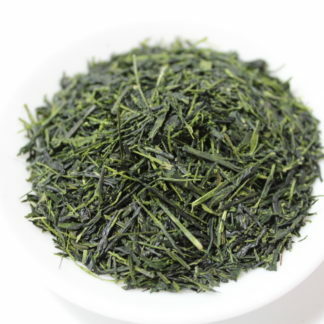 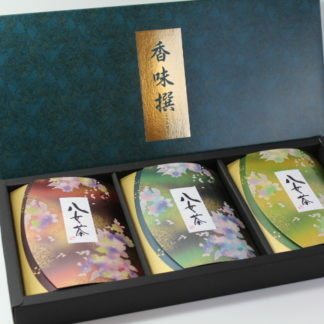 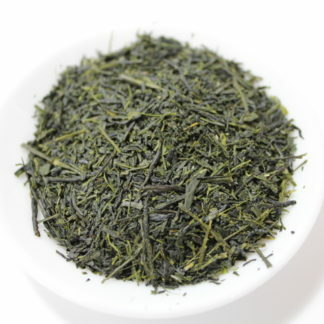 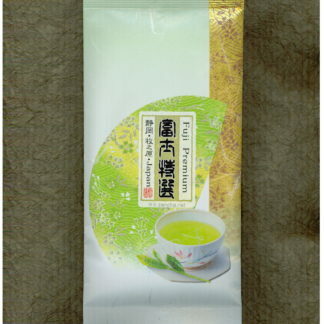 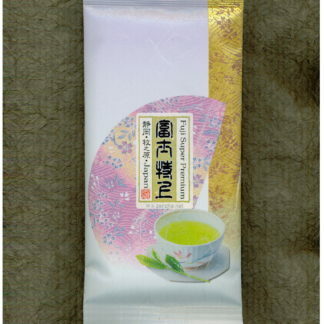 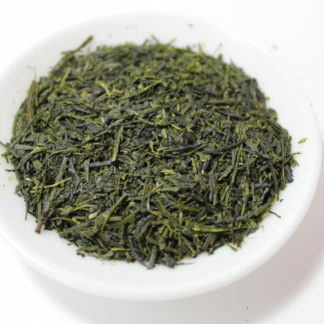 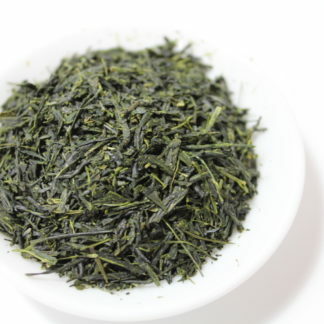 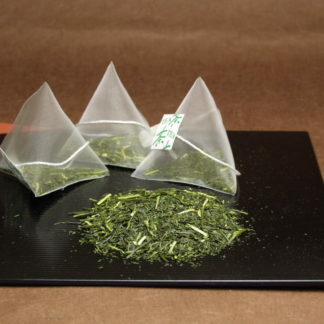 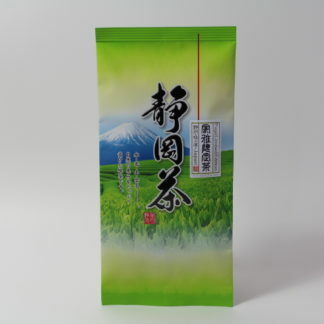 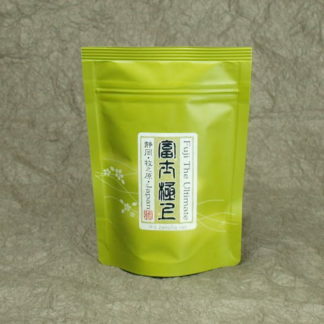 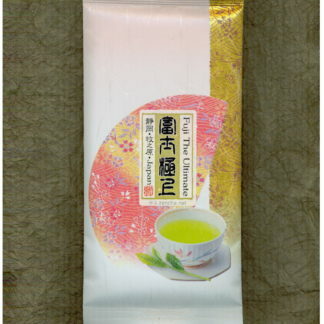 Sencha tea is the green tea most commonly drunk in Japan. 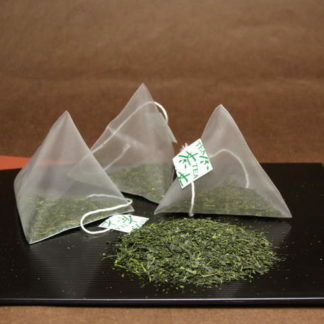 The grades are numerous. 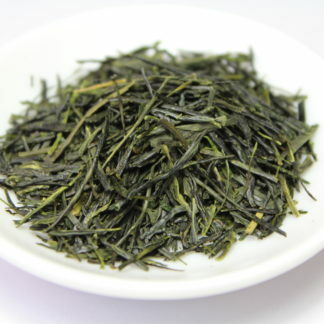 After the leaves are plucked, they are steamed, shaped and dried. 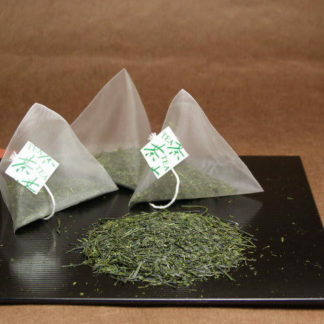 Steaming process is very important to prevent oxidation of polyphenols. 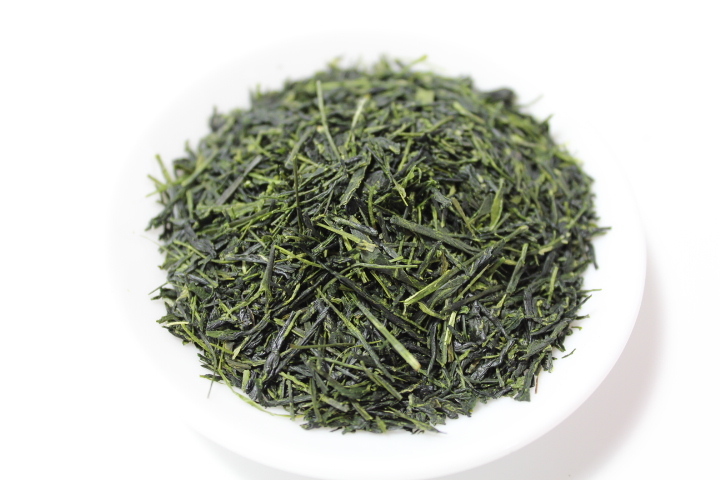 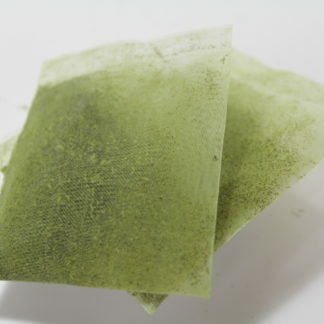 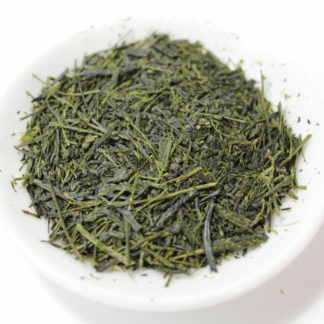 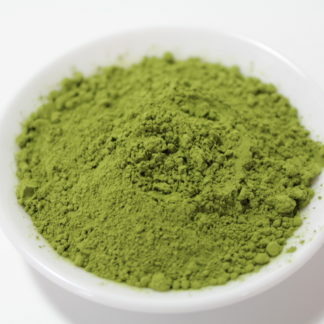 If you say green tea (ryokucha), it virtually means sencha in Japan. 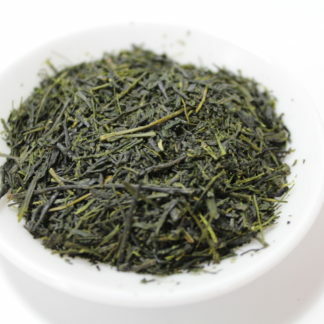 We offer wide variety of sencha, from light steamed to deep steamed tea, light roasted to strong roasted tea, tea made from single cultivar and blended tea. 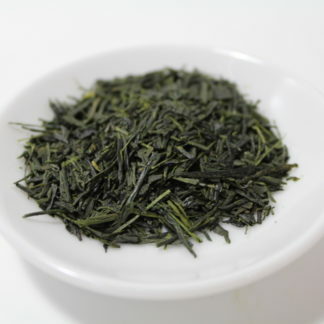 Our green teas come from dedicated and award winning producers, and almost all of them are made from the first flush tealeaves, which is one of the important element for hight quality green tea. 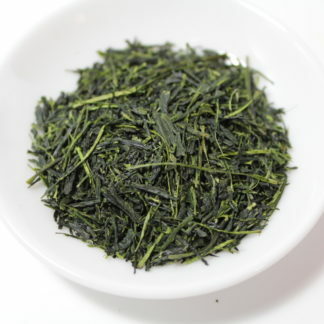 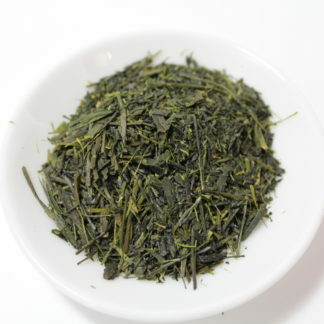 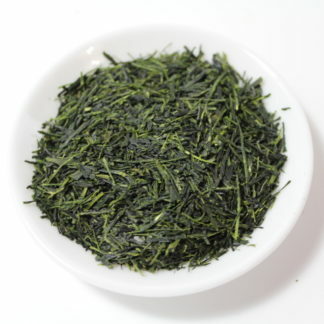 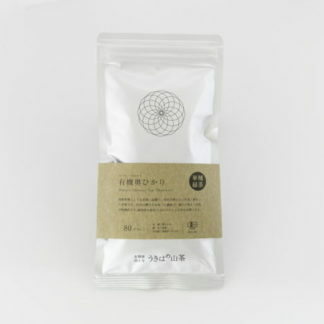 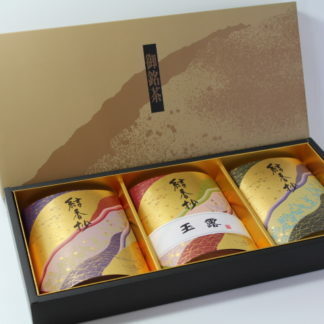 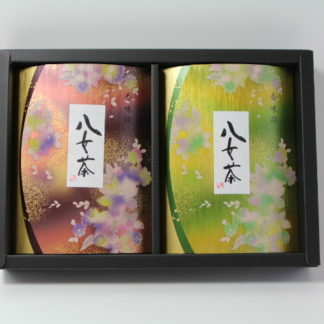 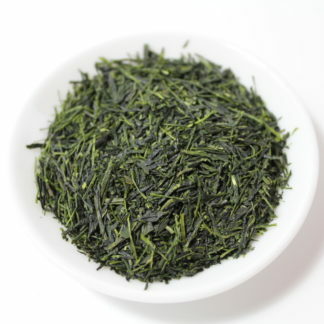 Check out our sencha selection from all over Japan.